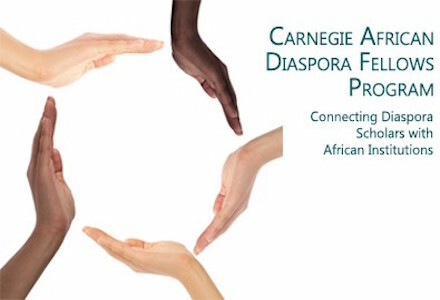 The Carnegie African Diaspora Fellowship Program (CADFP) is a scholar fellowship program for educational projects at African higher education institutions. Offered by IIE in partnership with the United States International University-Africa (USIU-Africa), the program is funded by a grant from Carnegie Corporation of New York (CCNY). This program exemplifies CCNY’s enduring commitment to higher education in Africa. To learn more about application details, see CADFP How to Apply. For more information, visit CADFP or e-mail africandiaspora@iie.org with questions.